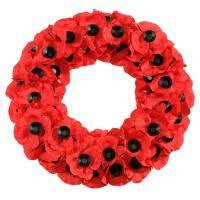 We still have various items on sale for the annual poppy appeal. There are poppies, erasers, reflectors, pencil sharpeners, pencils & rulers priced at 50p & £1.00 each. If interested please call at the school office to see the full range or send money with your child in a named container to allow them to choose. Thank you.